Finally, you can buy it in the States without paying the exorbitant cost of international postage. 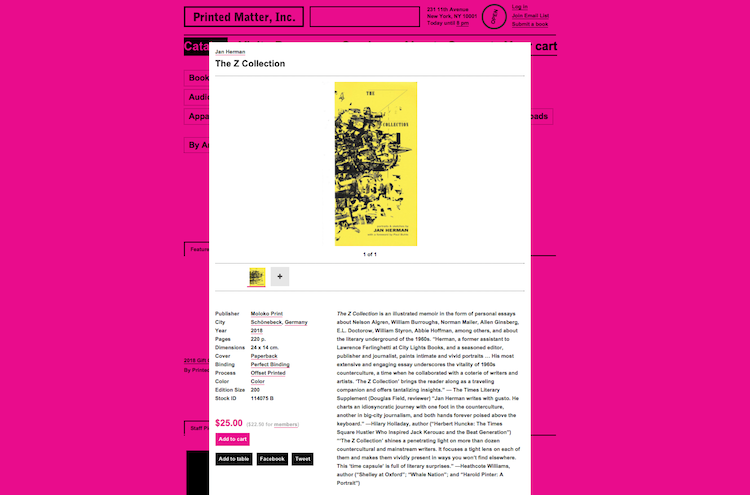 The Z Collection is now available from Printed Matter. 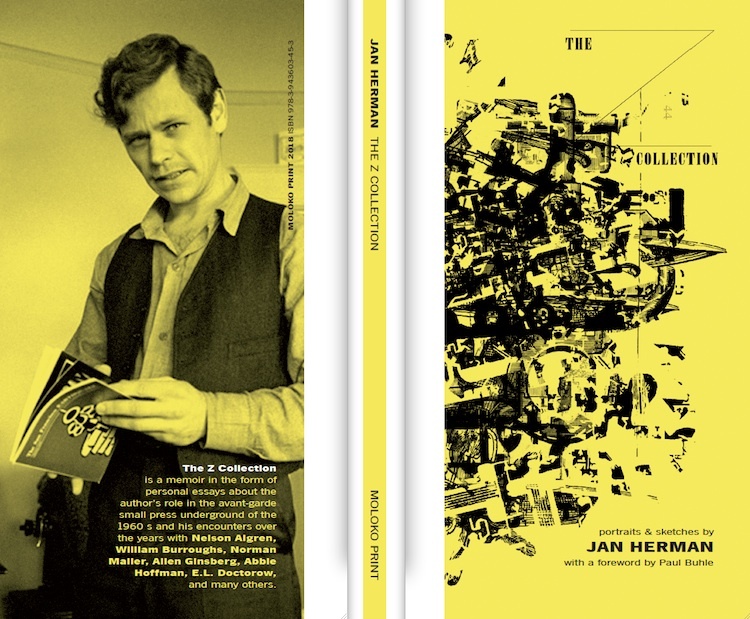 Front and back cover of the Moloko edition.